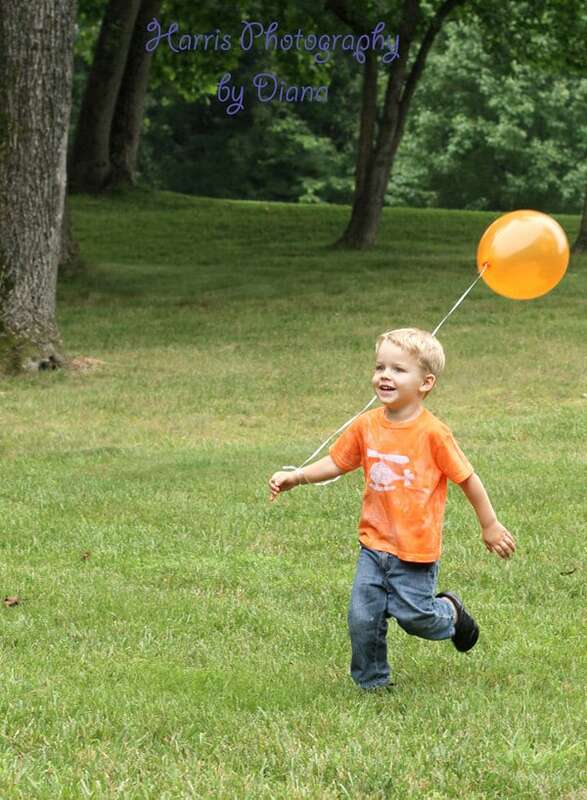 Got a big kid turning three? 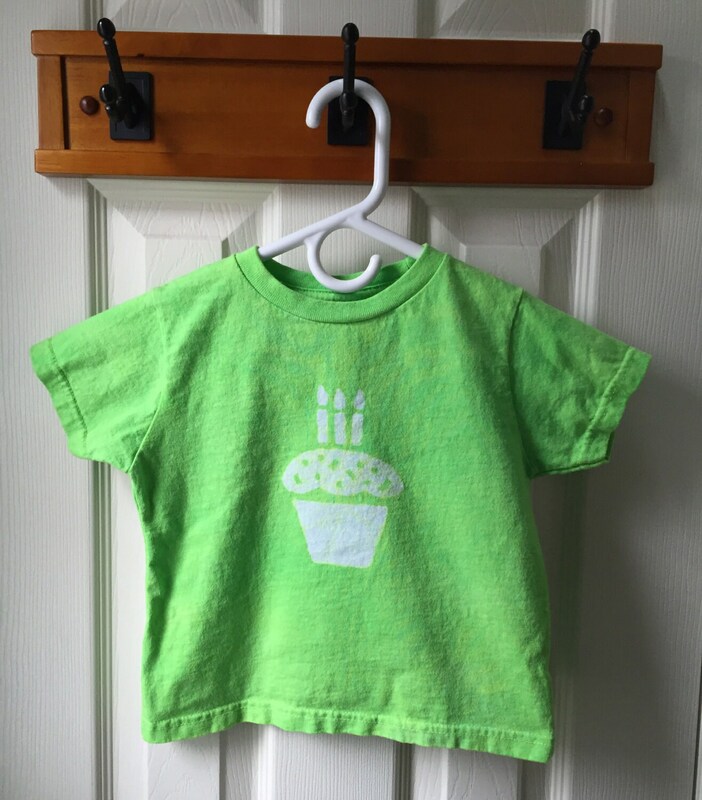 I stenciled my original cupcake design onto the chest of this kids shirt -- with three candles, of course! -- before dyeing the garment lime green. 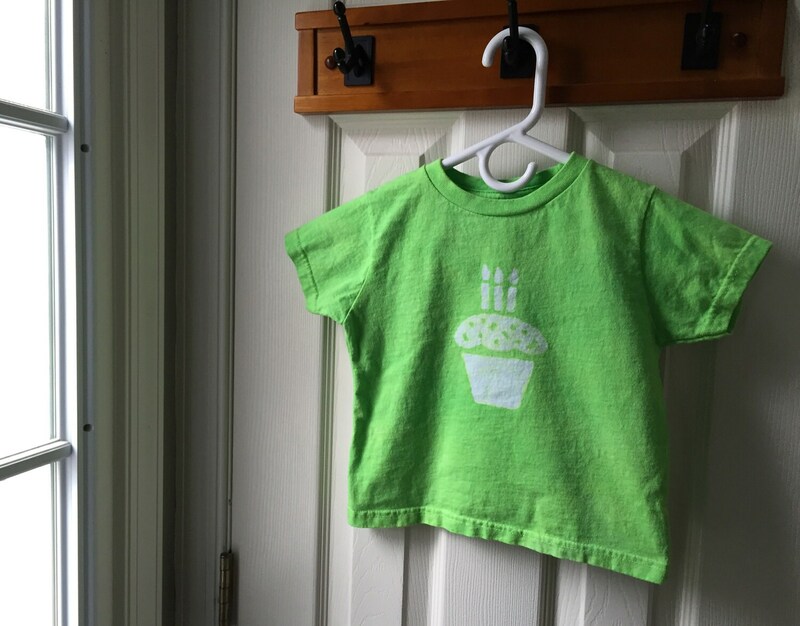 It's a size 4T (fits like 3T) Rabbit Skins brand shirt, short sleeves, 100 percent cotton.